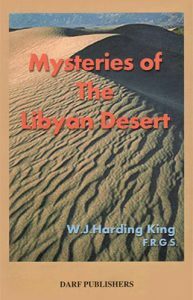 View basket “Mysteries of the Libyan Desert” has been added to your basket. In the early decades of the nineteenth century European interest in Africa was reaching its height. 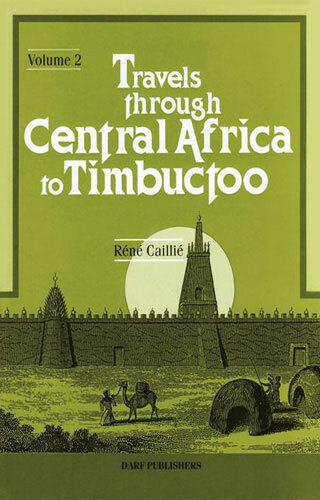 Places such as Timbuctoo, seemingly as remote as the moon, were seen as vital links in the establishment of new trade routes to the African interior. In 1822 the Scottish explorer, Alexander Gordon Laing was successful in reaching Timbuctoo but was murdered by Arabs, a fate awaiting any discovered Christian, infidel or traveller. In 1826 the Geographical Society of Paris offered a large prize for the first person to reach and successfully return from Timbuctoo. 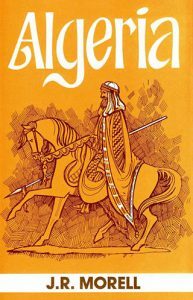 Rene Caillie, already familiar with trade in North Africa, accepted up the challenge and embarked upon a hazardous year-long journey, reaching the mysterious desert kingdom in April 1828. 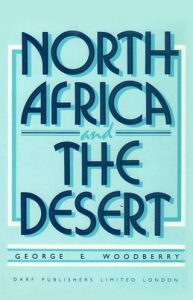 On his triumphant return Caillie published an account of his travels, a vivid picture of desert life, and the Arabs and their customs. 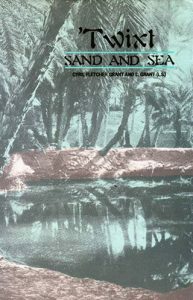 Originally published in 1830, and here republished in facsimile, this two-volume work is a classic among the works of early travellers. Caillie’s eye for detail, along with his description of the perils of travel in a hostile world, provides a fascinating and exciting account of early exploration.